Job is the goal of everyone!! Everyone work hard and study well, to establish a good career and thus reach their dreams and live a life as they wish based on the money earned!! Money is everything, without which nothing is possible!! Having a job of your choice in the company you like is again a mission!!! These days, 9 to 5 jobs have become obsolete!! Earlier only medical professionals or those employed in hospital sectors where known to work 24*7, but these days life is different!! You can see people working in all hours but though not for 7 days a week, but definitely for 5 days a week!!! 9 to 5 job is reserved only for Government employees!!! 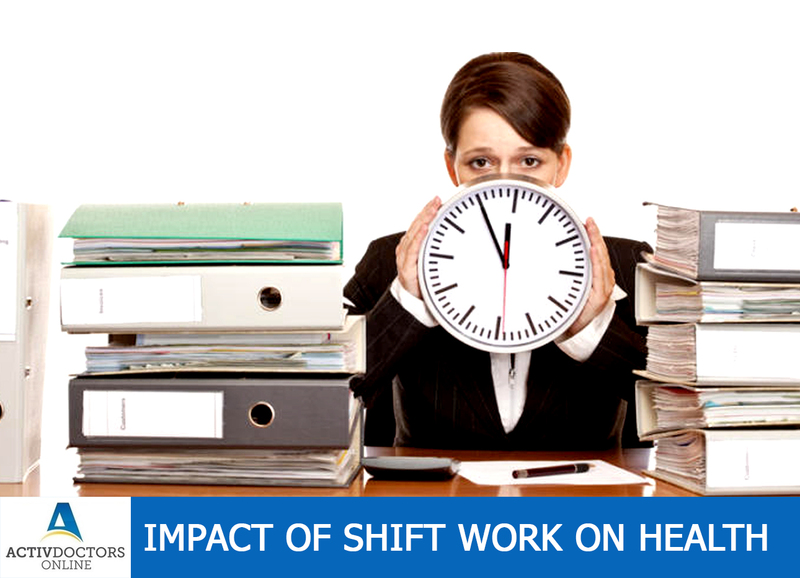 It is known fact that no one wishes or voluntarily picks or choses to work in shifts but various reasons lives them with no other option but to work in shifts. The reasons for an employee to work in shifts can include and not limited to financial issues, better job profile, and Dream Company and so on. Anyone who works beyond 9 to 5 hours is considered as shift!! Time has changed our lives, when change cannot be avoided it is wise to change our lifestyle as per the changing circumstances! Being healthy is important than being wealthy!! !